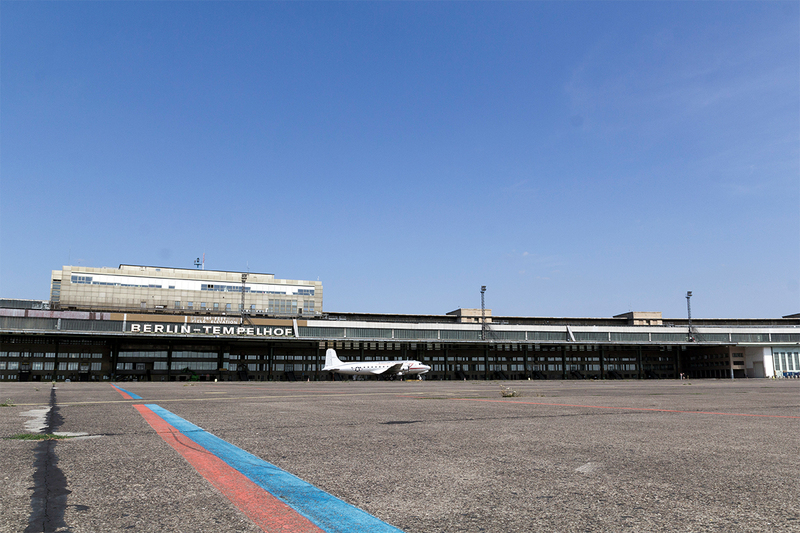 From 12 - 15 September 2019 POSITIONS Berlin Art Fair as part of the Berlin Art Week will present selected international galleries with their most significant artistic positions of contemporary and modern art. 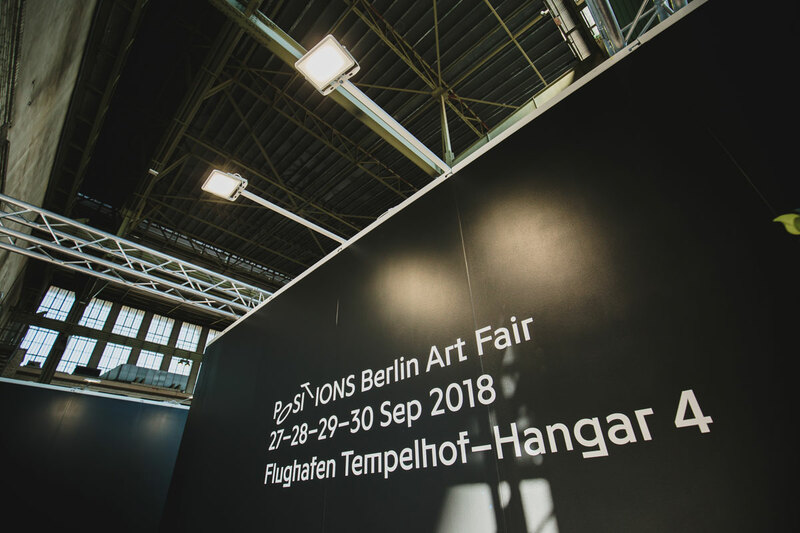 For its sixth edition POSITIONS Berlin is moving again into the Hangar 4 at the Berlin-Tempelhof Airport and will offer its visitors an attractive supporting programme with talks, awards, special exhibitions and other events. POSITIONS Berlin is partner of Berlin Art Week, which offers selected exhibition openings held by Berlin’s major museums and institutions, such as KW Institute of Contemporary Art, Berlinische Galerie, Gropius Bau, Hamburger Bahnhof and Berlin´s numerous private museums. Applications for galleries are now open until 18 June 2019. To receive further information and the application form please click here. You can find a virtual tour of the POSITIONS Berlin Art Fair 2018 here.